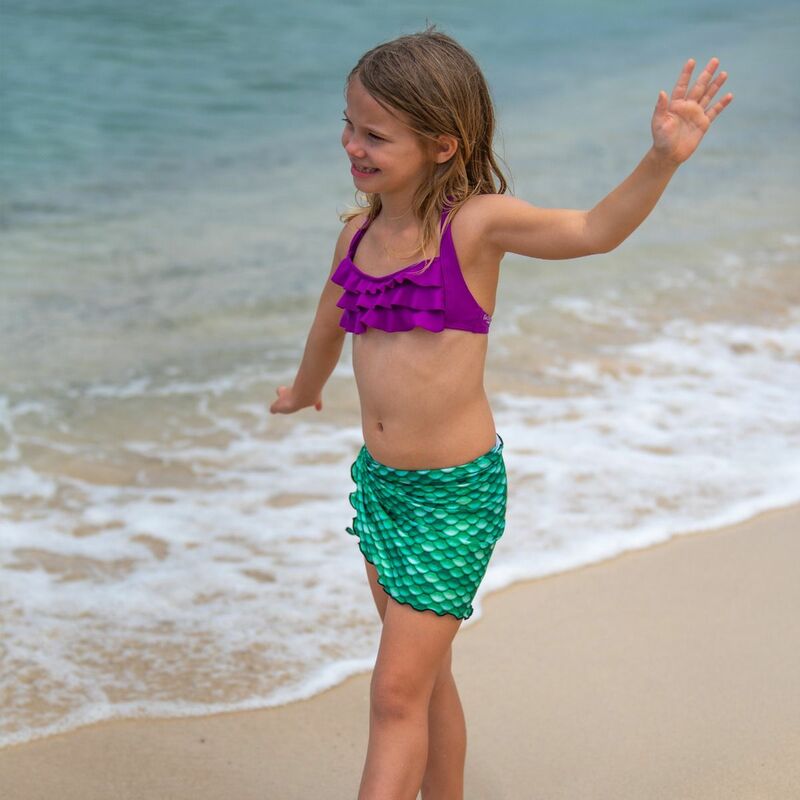 Tie this Celtic Green sarong around your waist for extra coverage while enjoying your mermaid adventures on land! 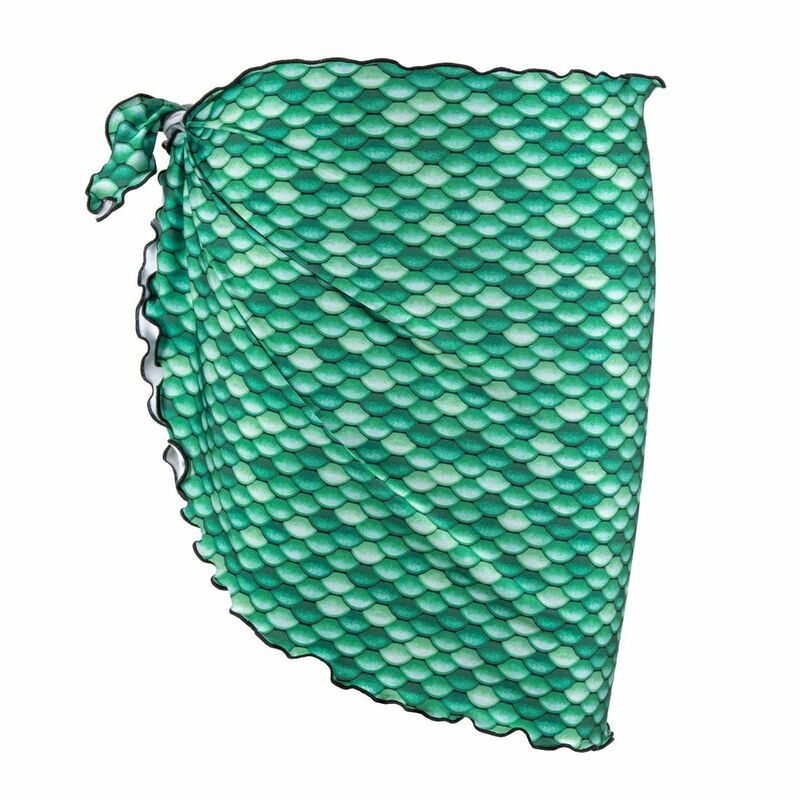 Featuring emerald and mint hues in a breathtaking scale pattern. Cover your bikini bottom when you’re not mermaiding with our Celtic Green sarong for girls and women! 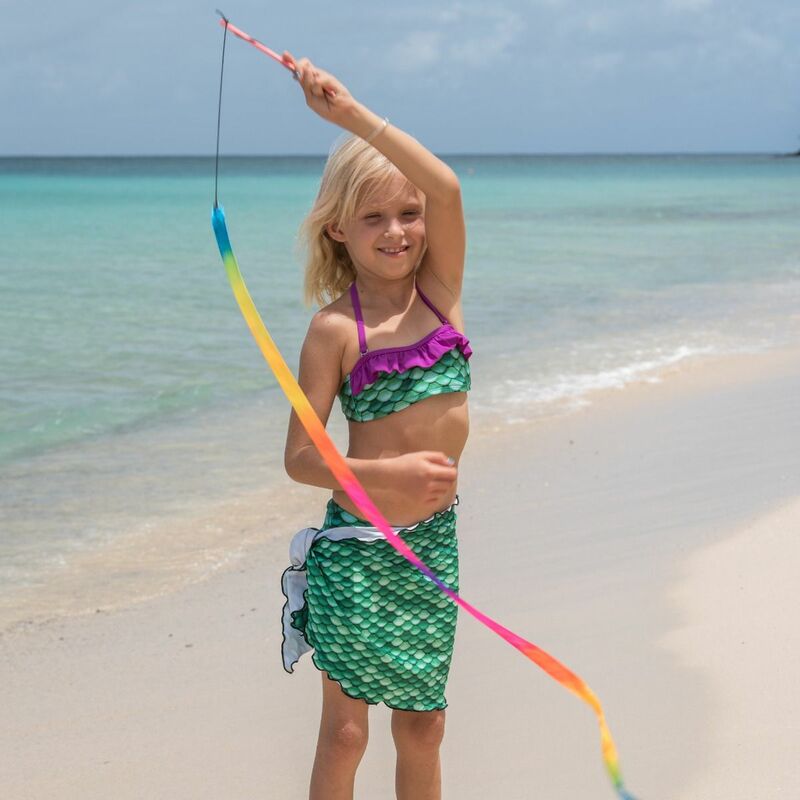 Made of stretchy swimsuit fabric that matches our mermaid tail and swimwear of the same pattern, this sarong is “shore” to take your mermaid look one step further. Just tie around the waist and go!